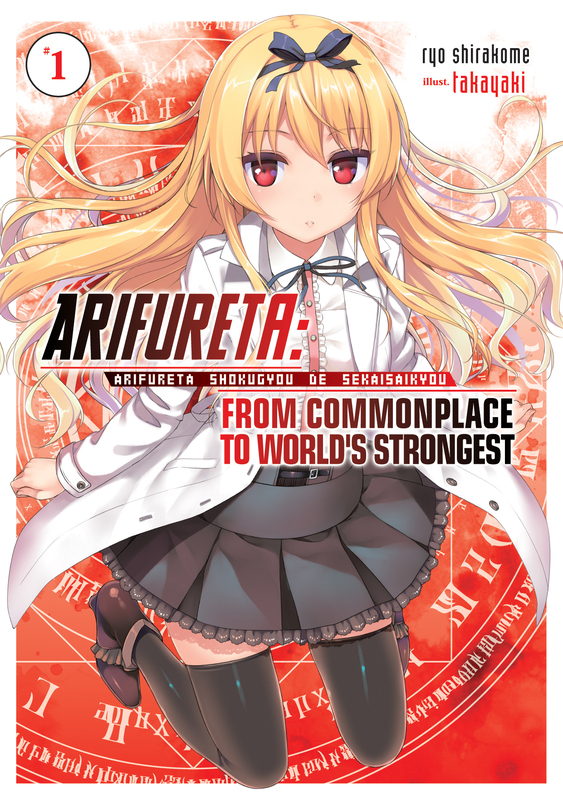 Seven Seas Entertainment is thrilled to announce the upcoming print releases of ten new manga and light novel series–first revealed at Anime Expo 2017–in a broad range of genres sure to satisfy any taste! See below for images and more information! A yuri and LGBT+ romantic drama. Gothic cyberpunk from the creator of Dance in the Vampire Bund. 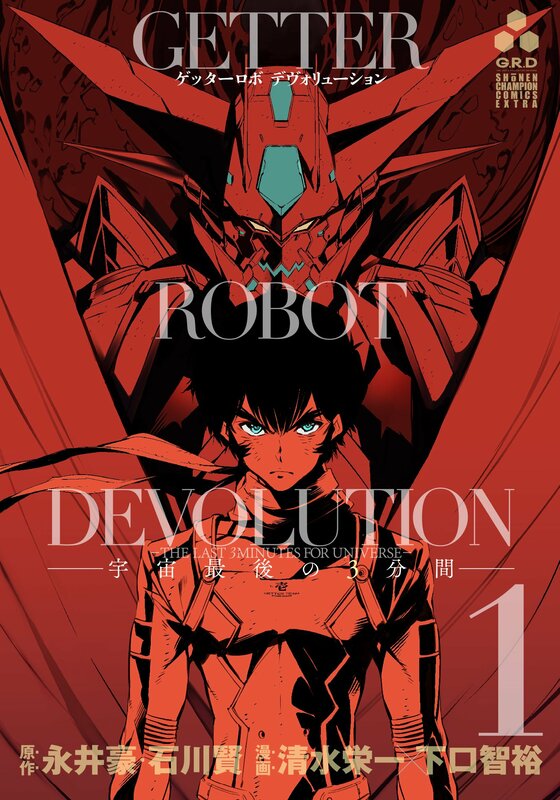 A modern take on the sci-fi classic from the creative team behind the Ultraman manga series. A thrilling adventure series, now with an anime streaming on Amazon’s Anime Strike. 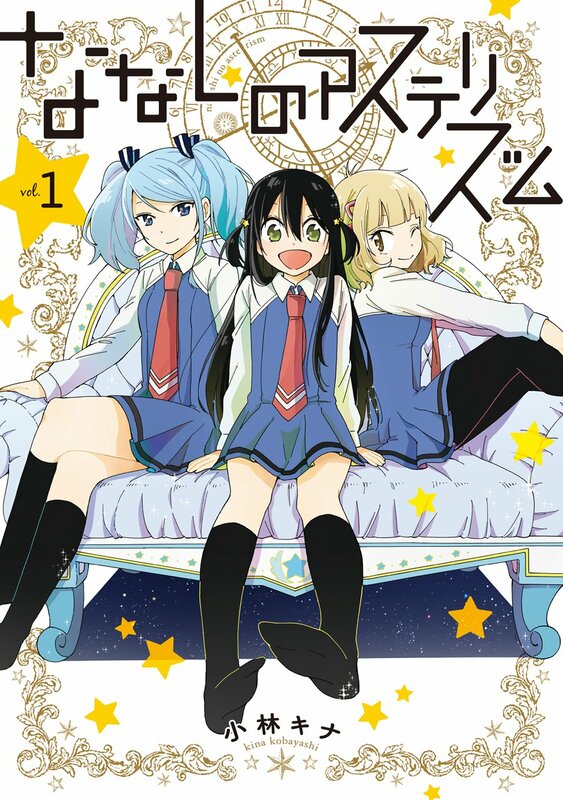 The isekai series about a high schooler thrown into another world yet given a surprisingly ineffective ability. 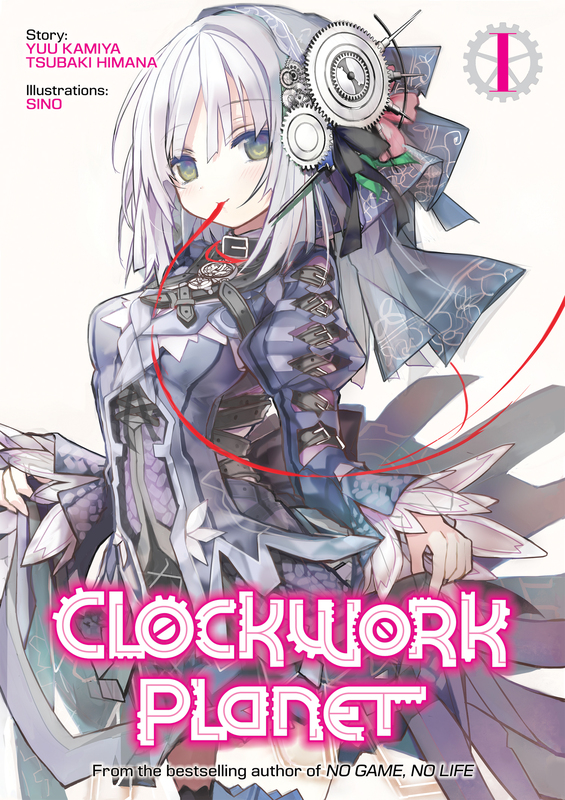 Steampunk fantasy co-authored by the creator of No Game No Life. 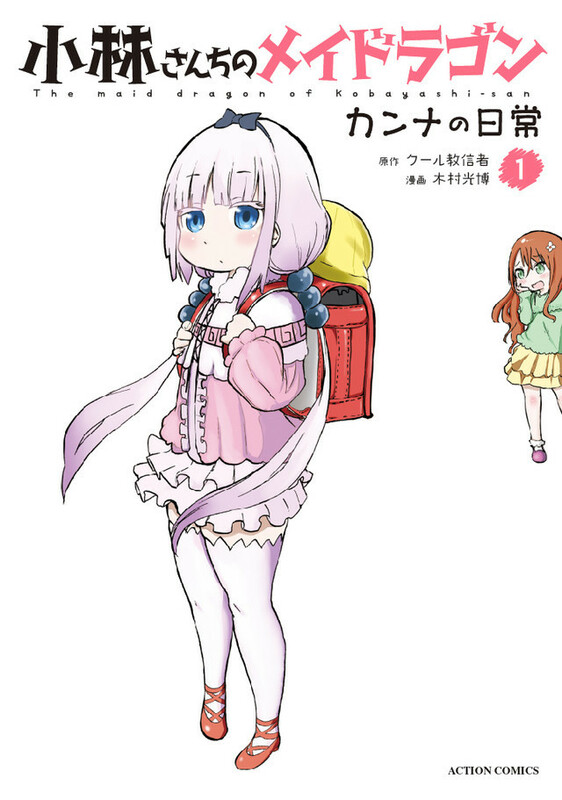 The spin-off manga series featuring fan favorite Kanna. 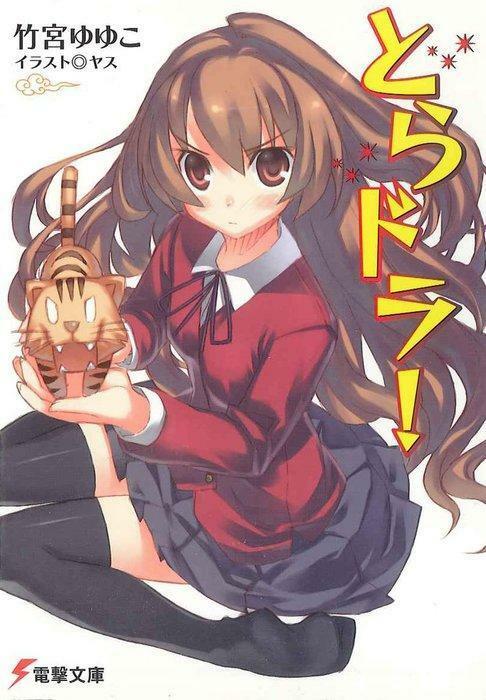 The long-requested light novels of the popular character drama franchise. 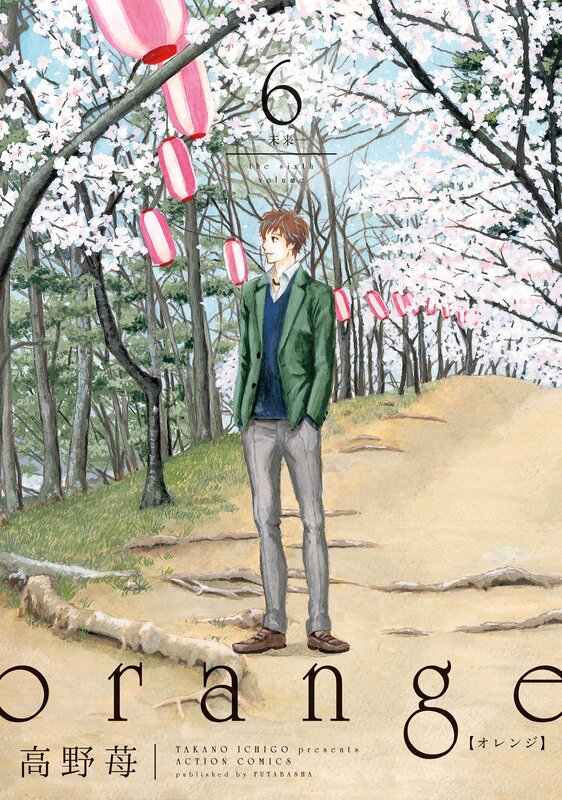 A continuation of the Eisner-nominated shoujo hit. 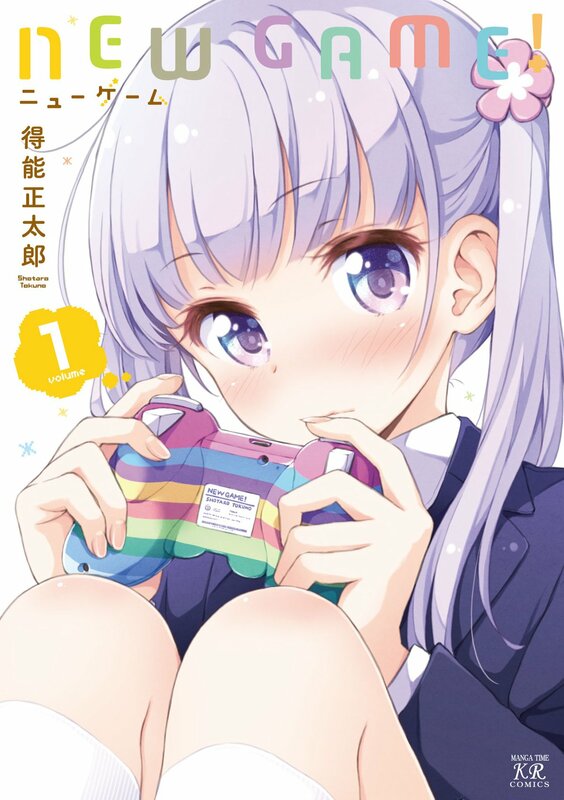 The hotly requested manga about the video game industry, with a second season of the anime now simulcasting on Crunchyroll. 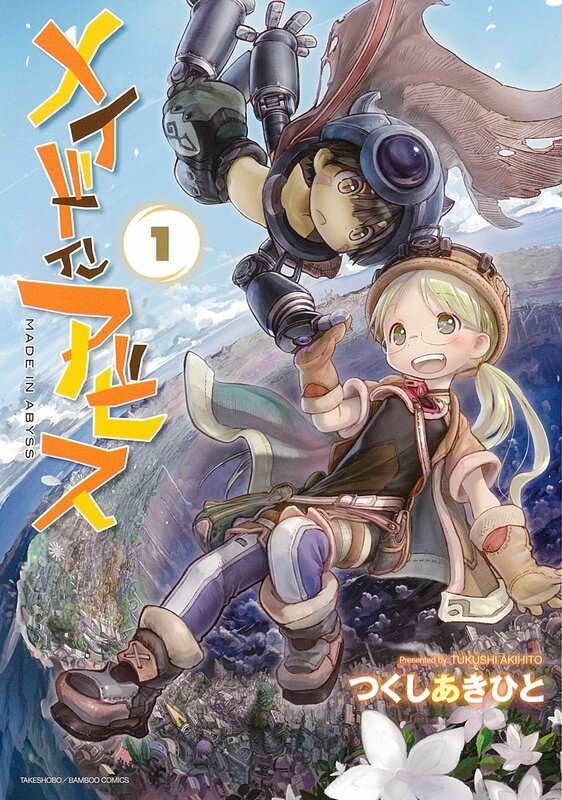 Seven Seas will publish the listed manga and light novel series in print as single volume editions. The titles will be released starting in January 2018.